This free app from Netflix lets you be Alex's little spoon, rock a sweet 'stache and show your love for your favorite Litchfield ladies. Just pick a card, customize it with your own message, add a photo, and share it with your dandelions on Facebook, Instagram, Twitter, WhatsApp, SMS and more. 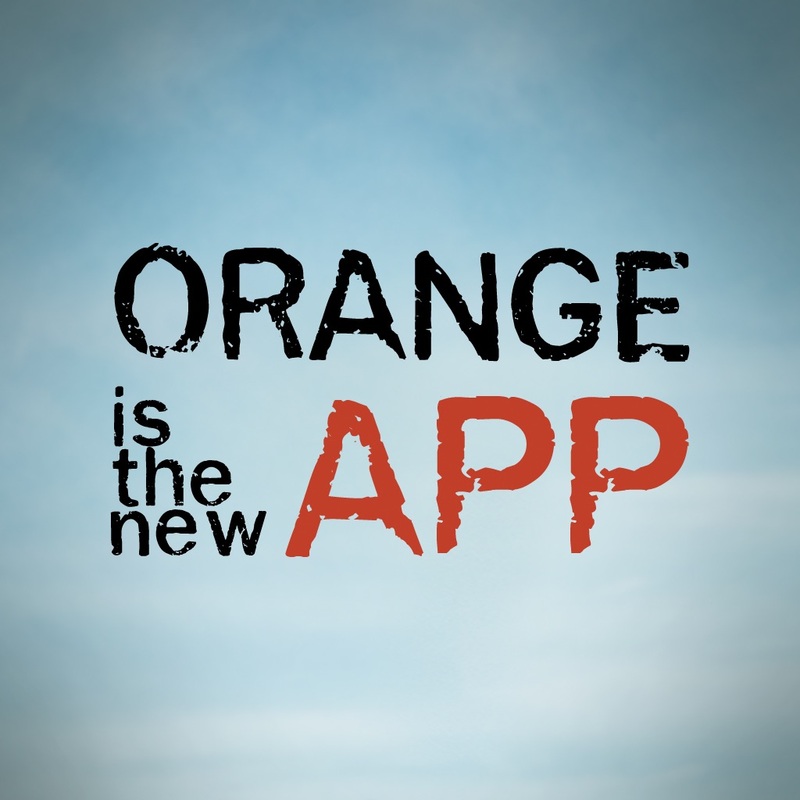 Orange Is The New Black returns with all new episodes June 6, only on Netflix.